Hi am new here, pls when will the post utme exams for the screening that just ended on the 20th/ 07/2018 hold? message me on my whatapp num so i can add u on d whatapp grroup...08081564763. Are the offering history and international relation? 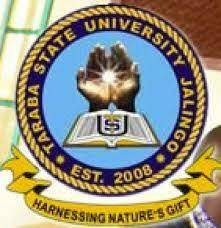 Sharing of information of things happening in Taraba State University, and getting to know more about the school and the student.